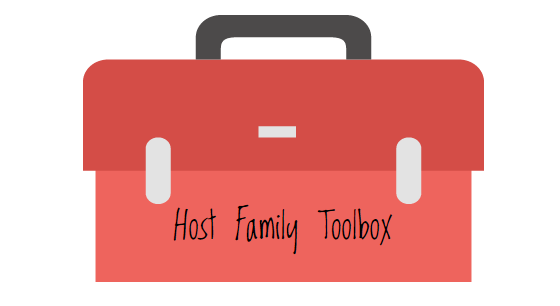 Your membership with Canadian Au Pair Solutions will give you access to our Host Family Toolbox. In our Toolbox you will find everything you need to know about finding, interviewing and guiding your Au Pair to Canada. How does a foreign Au Pair work legally in Canada? What if your Au Pair has a work permit but did not complete the medical clearance? Understanding Education Around the Globe – What the heck are “A” Levels? We have over 10 years of experience related to Au Pairs. Here you will find useful tips and suggestions not contained within our blog posts or on our public access pages. Our Document Library contains a myriad of useful samples and examples related to contracts, letters, pay-stubs, interview questionnaires etc. We also have useful “How-to” guides for dealing with Revenue Canada. This is one of our most valuable resources. All our documents are copyright protected and for personal use only.